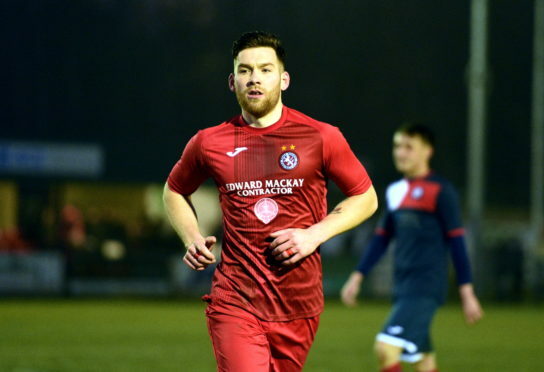 The Cattachs are three points behind the leaders having played a game more and Morrison, who has won two league titles with Brora, knows victory is vital if he is to make that a hat-trick. He said: “Of course it’s a must win game for us, it’s our last opportunity if we are to have chance of keeping ourselves in the title race. “I think it will all come down to who wants it the most this weekend. We drew 0-0 down there two or three weeks ago so there’s really not too much between ourselves and Cove. Morrison expects it to be a tight encounter, and added: “I don’t think it will be a goal-fest, they’ve only conceded 10 league goals this term while we’ve conceded just one more. Cove midfielder Blair Yule agrees the pressure is on Brora to come out on top at Dudgeon Park but that will not dim their own ambitions. 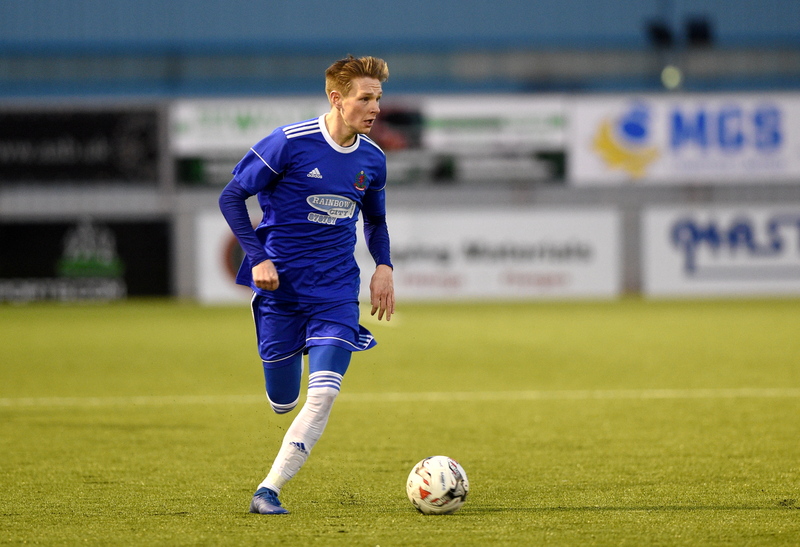 Cove Rangers midfielder Blair Yule. He said: “Brora really need to win this one. That doesn’t mean that we don’t need to win it because we’ll be going up there this weekend looking for nothing less than three points. The former Arbroath midfielder is delighted to be playing alongside a fully-fit Grant Campbell in the middle of the park, who recently returned to action after more than ayear out with a cruciate ligament injury.